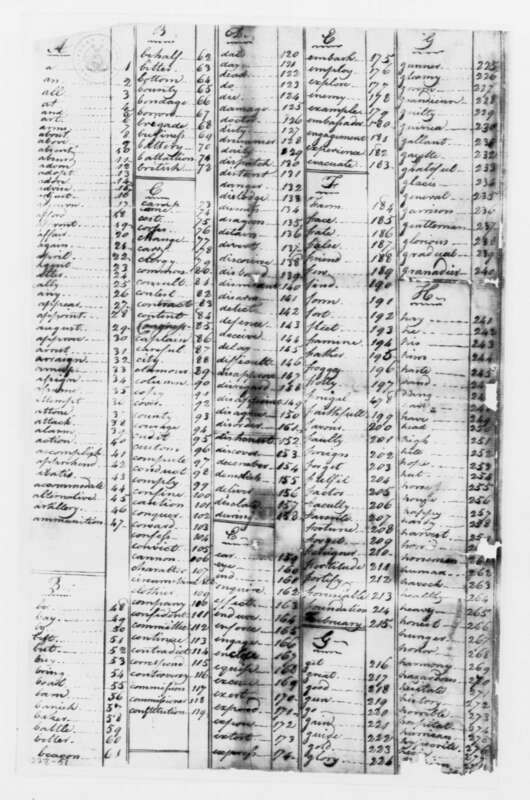 The image above is a page from the coding index used by the Culper Spy Ring, a group of colonist civilians working as spies who gathered and reported intelligence to George Washington during the Revolutionary War. Caleb Brewster was a key member of the organization. Brewster served as a courier delivering messages to agents in Connecticut and Long Island across the Long Island Sound. 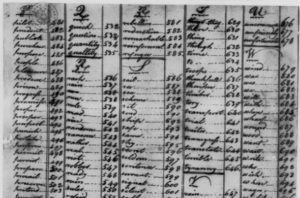 His long—standing friendship with Benjamin Tallmadge, Washington’s chief intelligence officer, and his reputation as an expert seaman, made him the perfect man for the job.